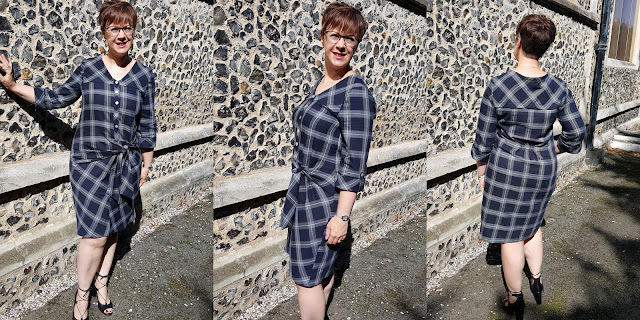 As part of my Recreating Ready to Wear series I have been lucky enough to team up with the Minerva Crafts Blogger Network for a few posts. The first of my projects went live on their site earlier this week, and is a recreation of this dress from Next. 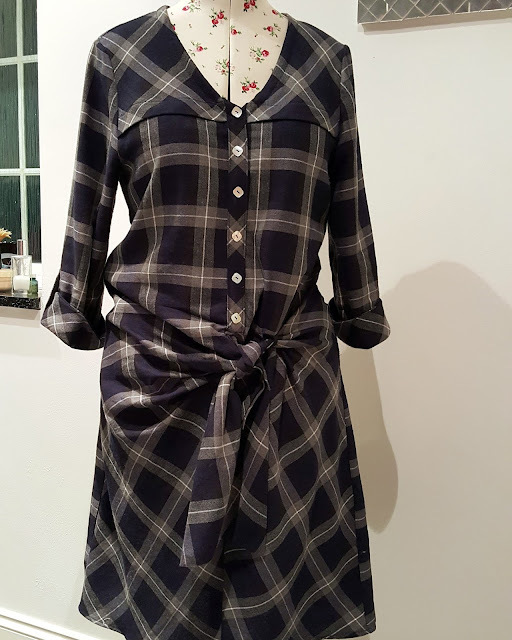 Using Vogue DKNY V1488 (now sadly out of print due to licencing changes) and some lovely cotton and viscose fabric I created my own version. You can read all about what I did and how I did it here on the Minerva Crafts website. I might be slightly biased, but I prefer my version to the original! Great job - looks so cool! I'm going to keep an eye out for this pattern second-hand, it's pretty awesome. It's not the easiest pattern to sew - although it might be easier if you don't fiddle about with it like I did - but it's definitely worth the effort. Your version is so much better!! 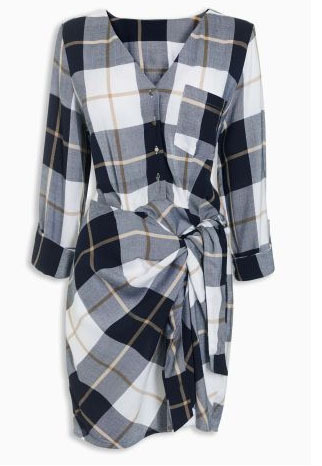 It's a fab dress and I love it! oh wow, that looks SO good! I love it- modern and fresh. Thanks Julie. I'm really pleased with how it turned out and it's great to wear.